TOTAL REMODELED and MOVE IN READY! 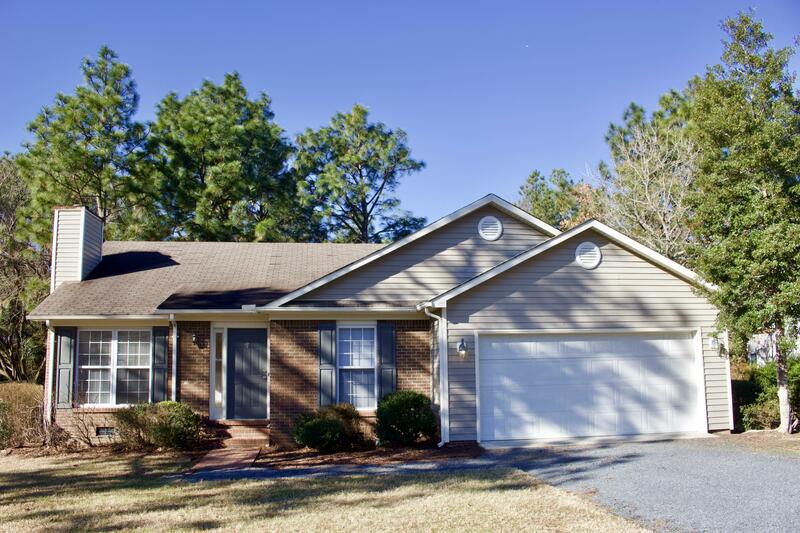 Kitchen has been updated completely, new flooring in main areas, new paint, FENCED YARD with a screened porch. This home has all you need! Three bedroom, two bath with a two car garage. Large open living area, kitchen has a breakfast nook and features granite countertops and stainless steel appliances with a pantry. Perfect location on a culdesac! Schedule a viewing today. Pets upon owner approval. Available immediately.